Though Jesus was fully God, He was also fully human and in need of constant prayer. 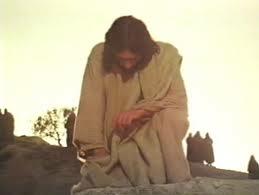 Jesus prayed the following prayer on the second day of the Passover feast, the day after His triumphal entry. As He was teaching these things He began to feel greatly troubled in His soul at the thought of His impending death. The thought of taking on the wrath of God for the sins of the world was horrifying, and was causing Him great agitation. His prayer expresses two options. He could request to be rescued from death—“Father save me from this hour?”—or, to accept it as His Father’s will. 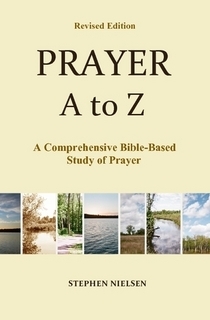 This entry was posted in Part 5, Ezra to John, Prayer A to Z Excerpts, Survey of Prayer and tagged answers to prayer, Jesus, Jesus prayer to His Father, Jesus was troubled, prayer, prayer of Jesus. Bookmark the permalink.